I'm nobody. Homeless, afraid of my own shadow and haunted by memories. I went through the motions, but I wasn't living. Until him. He made me live again. He became my everything. Until he came back. The man that caused me to live in my own personal hell for years. Brae is broken. She's haunted by memories. I saw the fire in her eyes flicker and it was enough. It consumed me. I was determined to see her thrive. I didn't expect to fall in love with her and that it would become everything. Nothing will stop me from protecting her. He will pay for her pain. 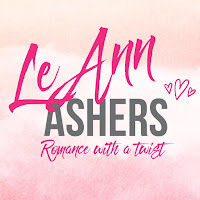 LeAnn Asher's is a blogger turned author who spends her days reading and writing. 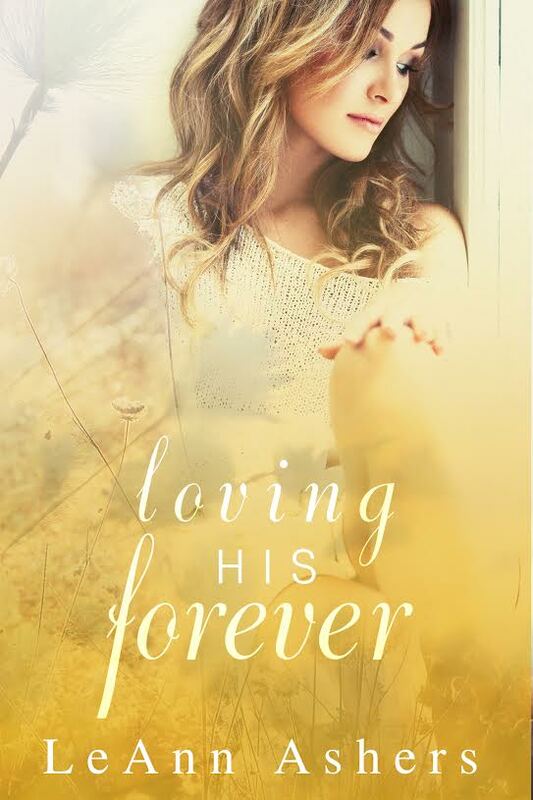 She released her debut novel early 2016, and can't wait to where this new adventure takes her. 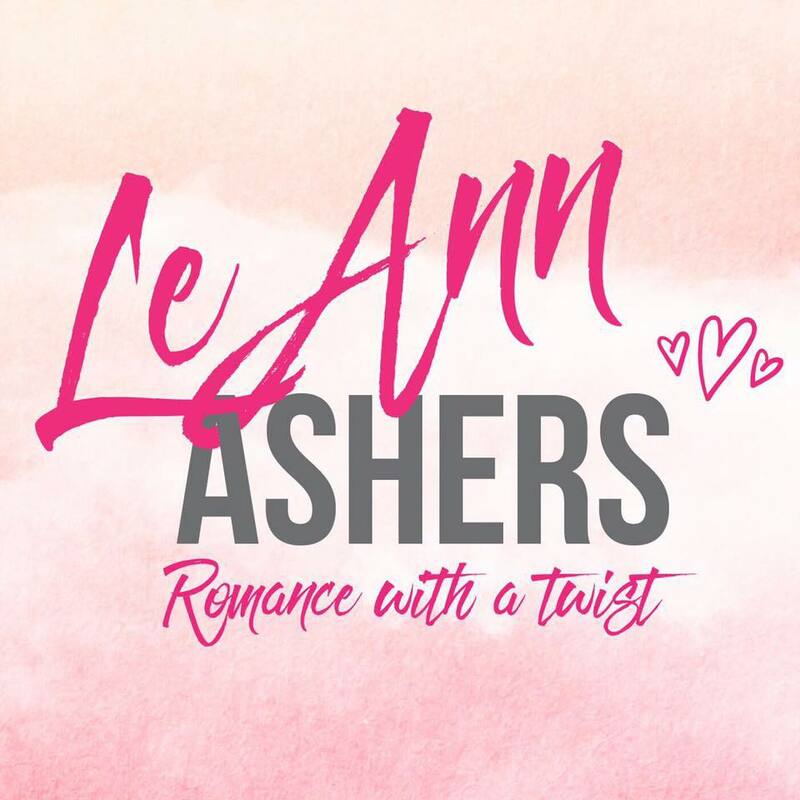 LeAnn writes about strong minded females and strong protective males who love their women unconditionally.